In February 2016 the Duchess of Cambridge made her guest-editing debut for the news website, Huffington Post UK. For her new role she also debuted this business chic skirt from Dolce & Gabbana. 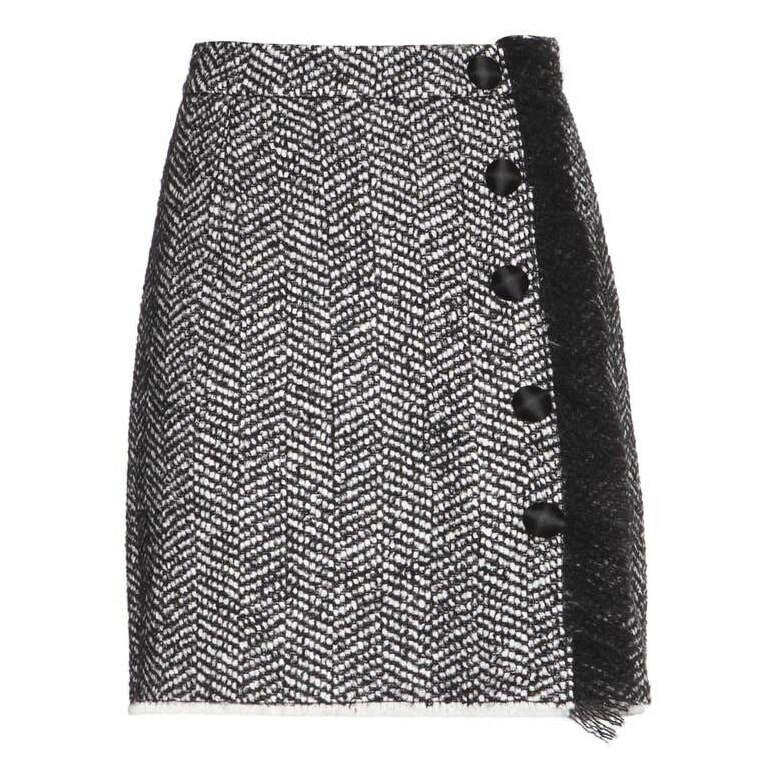 The tweed skirt offers a modern twist to a classic and features contrast button fastenings and a yarn fringe detail peeking out from the side. 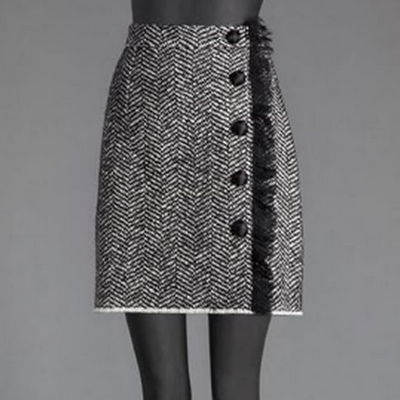 STYLE FILE: Dolce & Gabbana Bouclé Wool-Blend Skirt as seen on Kate Middleton, The Duchess of Cambridge.